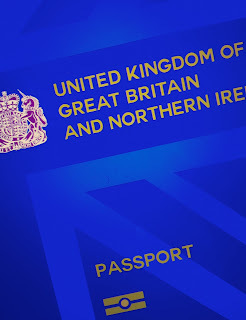 Following our work on the Great Britain in Europe campaign and logotype, we are now working on the design competition for the new post Brexit United Kingdom passport redesign. 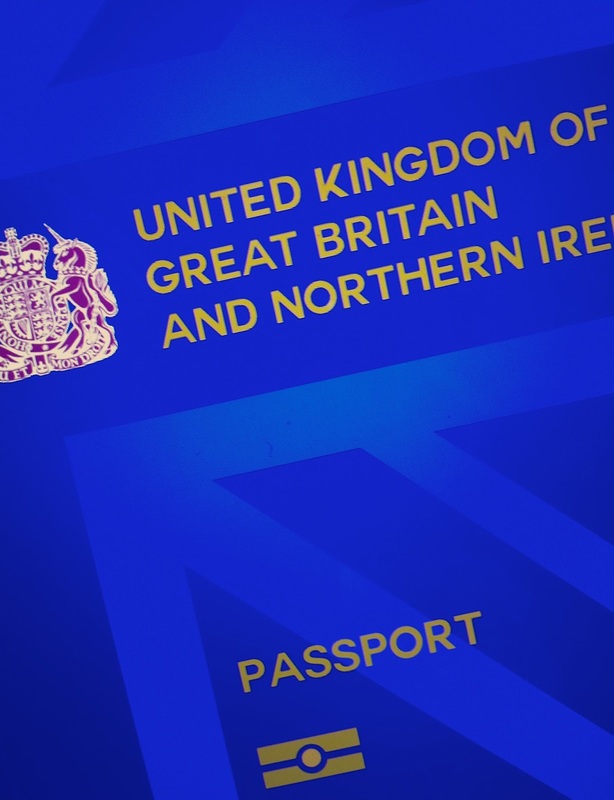 If Brexit has to happen, maybe we can at least have a decent passport design to boost morale. Coming soon. Watch this space and competition winner announcement.